With a Ph.D. in organic chemistry, Ed speaks the language of inventors and scientists seeking guidance on patent protection. Ed started his career as a chemist for a large cosmetics manufacturer, followed by four years as a postdoctoral fellow. In the laboratory, he synthesized small molecule dyes and polymers, studied hair dye formation kinetics and conducted research in the synthesis, characterization and reactivity of synthetic enzyme-like polymeric molecules. Ed prepares and prosecutes patent applications in areas such as genetically engineered and chemically mutated plants, animal cells and microbes; peptide and peptidomimetic library preparations; small molecule, peptide and protein syntheses and formulation for medicinal products; preparation and formulation of monoclonal antibodies for use in assays, therapeutics and reaction catalysis; chemical and biologic preparation of synthetic vaccines; and methods for treating and detecting diseases such as cancer, Alzheimer’s, lupus, arthritis and autoimmune hemolytic anemia. Ed’s patenting experiences also include foods and nutraceuticals, cosmetics, radionuclide separations, synthesis and formulation of polymers for coatings, super absorbents and contact lenses, and oligosaccharide and nucleic acid preparation and assays. He often combines his laboratory and legal experiences, advising clients on pushing beyond their current data to broaden the scope of intellectual property (IP) protection initially envisioned. He prepares Paragraph IV certification letters that set out defense bases for Hatch-Waxman litigations that often accompany generic drug submissions. 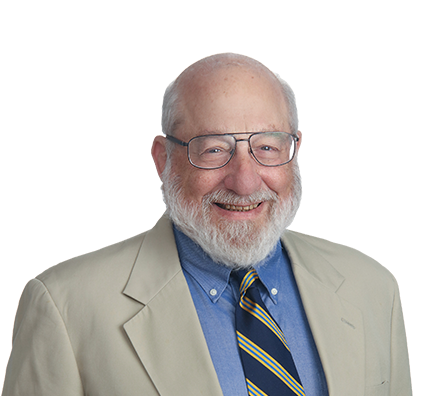 Ed also prepares patentability, invalidity and freedom to operate letters of opinion for clients. 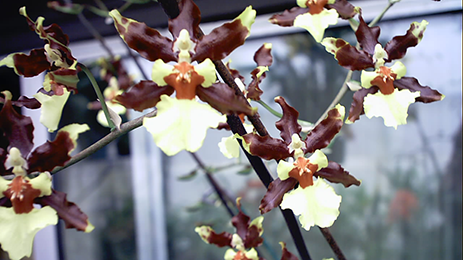 Ed’s passion for orchids began when he was a teenager, after his father brought one home and placed it in the family greenhouse. Ed now has a greenhouse of his own. He prepared and sold corsages when in high school and has served as president of the Illinois Orchid Society. 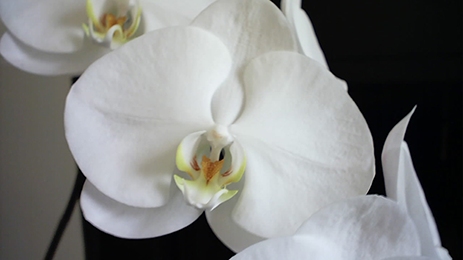 Among his prize blooms is a white orchid the hybridizer permitted him to name after his father, Henry Gamson. 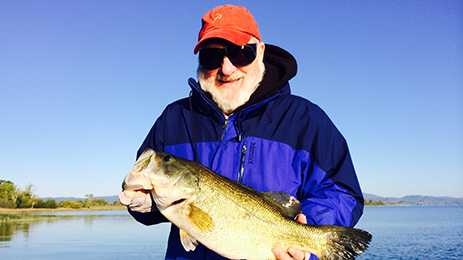 When he is not in the greenhouse, Ed often can be found on area lakes, fishing for bass. He caught his prize bass on a trip to Clear Lake in Northern California.